get year-round use of your balance bike with an add-on ski kit! 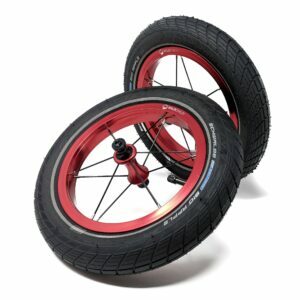 We are from Wisconsin so it is only fair to offer this awesome bike accessory for Strider Bikes. 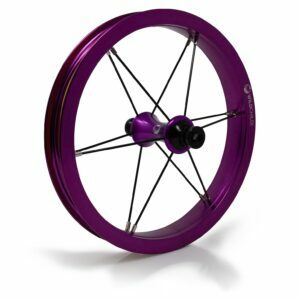 Spruce up that Strider balance bike with some cool wheels form Wild Child. Wild Child makes it possible to create a truly custom balance bike with their wide range of balance bike parts. Replace those worn out balance bike grips with some fresh skins. Many cool colors to choose from!